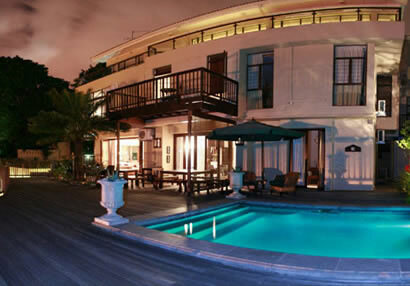 Accommodation in Durban: Lembali Lodge. 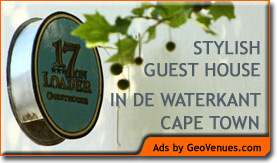 You are here: Home / KwaZulu Natal / Durban / Accommodation in Durban: Lembali Lodge. Situated in upper Morningside, Lembali Lodge is a lovely destination, close to everything. Tranquil setting opposite park and magnificent views overlooking city and sea – yet only 5 minutes from buzzy, trendy Florida Road home to cafes, pubs, clubs and some of best restaurants in Durban.